Here are some snazzy birthday facts about 21st of October 1963 that no one tells you about. Don’t wait a minute longer and jump in using the content links below. Average read time of 10 minutes. Enjoy! What day was my birthday Oct 21, 1963? October 21, 1963 was a Monday and it was the 294th day of the year 1963. It was the 42nd Monday of that year. The next time you can reuse your old 1963 calendar will be in 2019. Both calendars will be exactly the same! This is assuming you are not interested in the dates for Easter and other irregular holidays that are based on a lunisolar calendar. What day is October 21 this year? There are 183 days left before your next birthday. You will be 56 years old when that day comes. There have been 20,271 days from the day you were born up to today. If you’ve been sleeping 8 hours daily since birth, then you have slept a total of 6,757 days or 18.50 years. You spent 33% of your life sleeping. Since night and day always follow each other, there were precisely 687 full moons after you were born up to this day. How many of them did you see? The next full moon that you can see will be on May 18 at 21:13:00 GMT – Saturday. Fun stat: Your first one billion seconds (1,000,000,000) happened sometime on June 29, 1995. If a dog named D'Bo - a Maltipoo breed, was born on the same date as you then it will be 240 dog years old today. A dog’s first human year is equal to 15 dog years. Dogs age differently depending on breed and size. When you reach the age of 6 D'Bo will be 40 dog years old. From that point forward a small-sized dog like D'Bo will age 4 dog years for every human year. View the complete list of October 21 celebrity birthdays. Who are the famous October 21 birthdays? Here’s a short list of famous people in history who were born on Oct 21. View the complete list of October 21 famous birthdays. 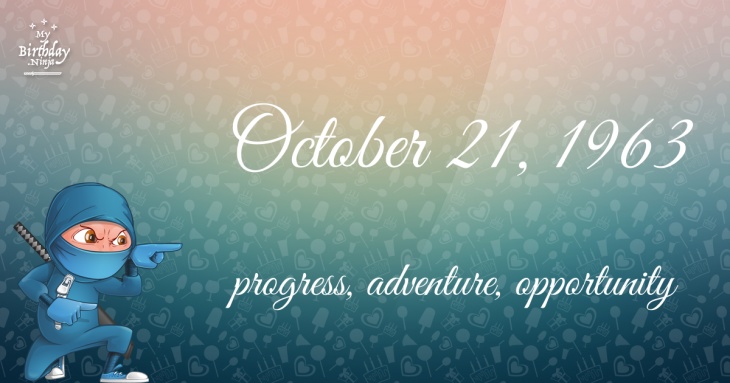 What happened on my birthday – Oct 21st? Tokugawa Ieyasu defeats the leaders of rival Japanese clans in the Battle of Sekigahara, which marks the beginning of the Tokugawa shogunate that in effect rules Japan until the mid-nineteenth century. Napoleonic Wars: Battle of Trafalgar: A British fleet led by Vice Admiral Lord Nelson defeats a combined French and Spanish fleet off the coast of Spain under Admiral Villeneuve, signaling almost the end of French maritime power and leaves Britain’s navy unchallenged until the 20th century. The Penang Free School is founded in George Town, Penang, Malaysia, by the Rev Hutchings, the oldest English-language school in Southeast Asia. American Civil War: Battle of Ball’s Bluff: Union forces under Colonel Edward Baker are defeated by Confederate troops in the second major battle of the war. Baker, a close friend of Abraham Lincoln, is killed in the fighting. Thomas Edison invents a workable electric light bulb at his laboratory in Menlo Park, N.J. which was tested the next day and lasted 13.5 hours. This would be the invention of the first commercially practical incandescent light. Popular belief is that he invented the first light bulb, which he did not. Women’s suffrage: Women are allowed to vote in France for the first time. In New York City, the Solomon R. Guggenheim Museum, designed by Frank Lloyd Wright, opens to the public. A shooting at a spa in Brookfield, Wisconsin, leaves four people dead, including the shooter. Record smog closes schools, roadways, and the airport in Harbin, China. View the complete list of October 21 historical events. What does my birthday October 21, 1963 mean? 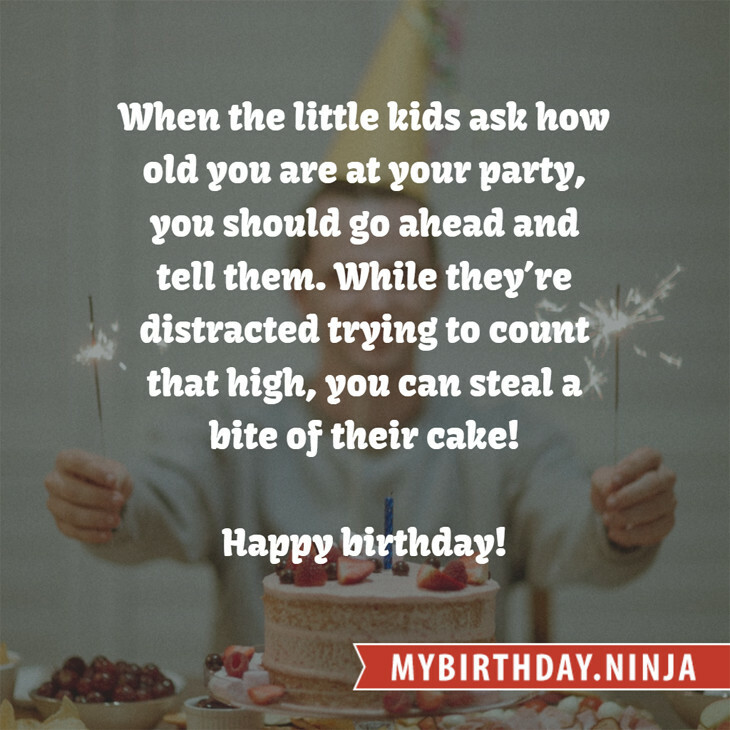 Your birthday numbers 10, 21, and 1963 reveal that your Life Path number is 5. It represents progress, adventure and opportunity. You possess the curiosity of a cat and long to experience all of life. The following celebrities also have the same life path number: Sheldon Leonard, Matti Ranin, Mike Stoller, Lisa Origliasso, Britt Ekland, Stephen McGann, Hugh Laurie, Ray Wilson, Bonnie Owens, Mary Murphy. What is the birthday horoscope for Oct 21, 1963? The Western zodiac or sun sign of a person born on October 21 is Libra ♎ (The Scales) – a cardinal sign with Air as Western element. The ruling planet is Venus – the planet of love and beauty. According to the ancient art of Chinese astrology (or Eastern zodiac), Rabbit is the mythical animal and Water is the Eastern element of a person born on October 21, 1963. What is the birthstone for October 21? Fun fact: The birth flower for 21st October 1963 is Cosmos for constancy. What is the Love Match for Oct 21, 1963? When it comes to love and relationship, you are most compatible with a person born on November 16, 1989. You have a Love Match compatibility score of +133. Imagine being in love with your soul mate. On the negative side, you are most incompatible with a person born on May 7, 1941. Your incompatibility score is -142. You’ll be like a cat and a dog on a love-hate relationship. Arf-arf, I want to bite you. Meow-meow, stay away from me! What is a good birthday trivia for October 21? The number-one hit song in the U.S. at the day of your birth was Sugar Shack by Jimmy Gilmer and the Fireballs as compiled by Billboard Hot 100 (October 26, 1963). Ask your parents if they know this popular song. I do not know how you feel about this, but you were a female ♀ in your last earthly incarnation. You were born somewhere around the territory of Thailand approximately on 1750. Your profession was sailor, shoemaker. How many babies were born on October 21, 1963? Base on the data published by the United Nations Population Division, an estimated 113,464,323 babies were born throughout the world in the year 1963. The estimated number of babies born on 21st October 1963 is 310,861. That’s equivalent to 216 babies every minute. Try to imagine if all of them are crying at the same time. What is the popular baby name on 21 Oct 1963? What’s your bizarre Florida Man story? The #FloridaManChallenge is breaking the Internet and social media. Some crazy men, women, or creatures from the Sunshine State are making headlines every day of the year including your birthday. Try this fun exercise. Pick your search engine of choice and type in “florida man October 21” and see what kind of wild news headline you will get. This viral craze started in 2013 and gets resurrected now and then. The latest was from Tumblr and found its way to Twitter. As they say, the rest is history. Here’s a quick list of all the fun birthday facts about October 21, 1963. Celebrities, famous birthdays, historical events, and past life were excluded. Try another birth date of someone you know or try the birthday of these celebrities: September 22, 1982 – Billie Piper, English actress and singer; October 12, 1979 – Rie Tomosaka, Japanese actress and singer; April 17, 1979 – Siddharth, Indian actor, singer, and producer.